 Here is the menu for Poki Town. So you like poke salad. Then you must dine at Poki Town. How in the world can you claim you're addicted to poke restaurant if you've never stopped by, or simply tried them a couple of times, or 18. If you're here in 92801, come in...this exact moment. You were supposed to be there 11.5 minutes ago. There's simply no other poke establishment like them in Anaheim and you know it!